PLEASE NOTE: Submitting an RSVP for this event DOES NOT guarantee entrance. This is a free-access event — entrance will be on a first-come, first-served basis.event DOES NOT guarantee entrance. This is a free-access event — entrance will be on a first-come, first-served basis. 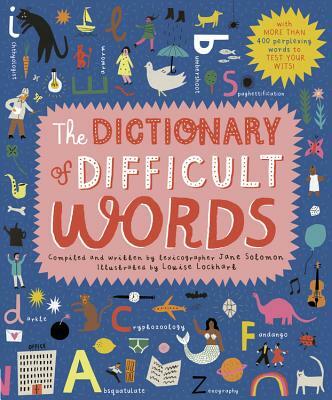 Join brilliant lexicographers and self-proclaimed “word nerds” Jane Soloman and Kory Stamper for a night of trivia, prizes and discussion about all things language as they launch Jane Soloman’s new book, The Dictionary of Difficult Words and discuss Kory Stamper’s book Word by Word: The Secret Life of Dictionaries. Come celebrate the beauty and bizarreness of the English language, and maybe even expand your vocabulary in the process. 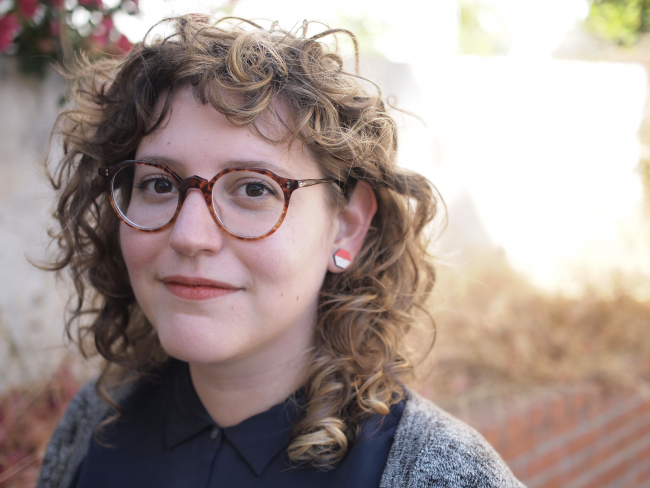 JANE SOLOMON is a lexicographer based in Oakland, California. She spends her days writing definitions and working on various projects for Dictionary.com. She’s a member of the Unicode Emoji Subcommittee, the group that decides what new emoji pop up on our devices. Jane has a twin sister who is also a lexicographer. 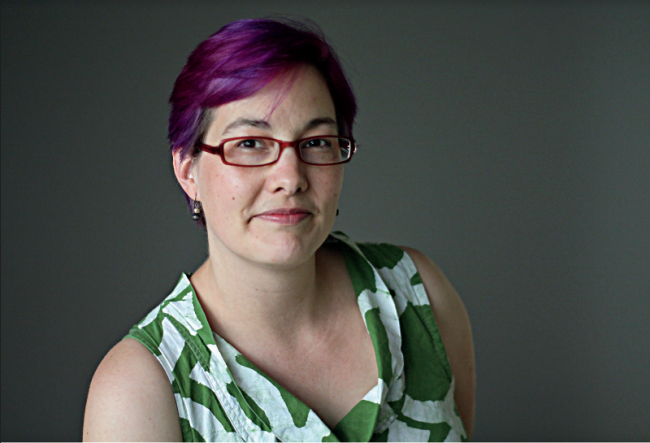 KORY STAMPER has been a lexicographer for two decades and has written definitions for everything from “god” to “mosh.” Her bestselling book Word by Word: The Secret Life of Dictionaries chronicles her dictionary career while guiding the reader through this vibrant, frustrating, and beguiling language. Her writing on language and lexicography has appeared in The New York Times, The Boston Globe, The Washington Post, New York Magazine, and on Dictionary.com. She is currently writing a second book on color which will be published by Pantheon.